A study conducted at Harvard University has found that women who drink reasonable quantity of alcohol are likely to have better mental and physical health when compared to women who don’t drink alcohol. The study showed that two drinks a day for men and one for women had several health benefits like improving the functioning of blood vessels, promoting healthy cholesterol levels, reducing inflammation and improving insulin resistance. Researchers at Harvard University explained that drinking moderate amounts of alcohol can help middle age women by reducing the risk of heart problems and stroke. 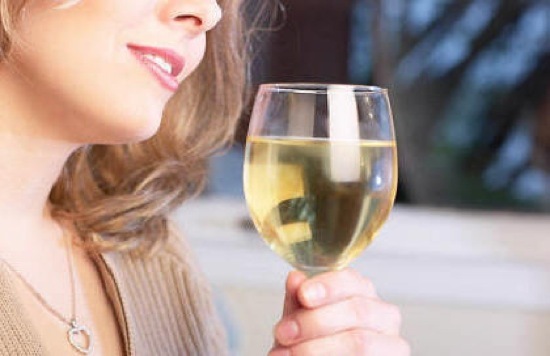 However, the study does not establish a direct connect between good health and moderate drinking as several other factors like healthy appetite and active social life can also help in preventing these health problems. Also, the finding of the study may not apply to ethnic groups and a majority of women in the study were whites. 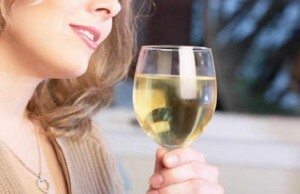 Qi Sun, the leader researcher of the study, said that study does not give details of how alcohol can benefit women. However, even though these details are not given, it could have something to do with alcohol reducing inflammation in the body. The researchers studied the affect of alcohol in 14,000 women by tracking their health. They found that middle-aged women who drank about 15 alcoholic drinks a week in their late fifties had better chances of being free from illnesses and physical and mental problems. The study also found that only 22 percent women who were non-drinks did not have a major health problem in old age. Researchers also noted that women who consumed moderate alcohol at regular patterns were less likely to have problems when compared to women who drank alcohol on a single occasion. Qi Sun further added that this study does not mean that women who did not drink alcohol started doing so. Women can avoid health problems by living a physically and socially active life and by eating healthy food. Women don’t have to drink alcohol to remain healthy. He further added that staying slim and regular exercising is far more important when it comes to maintaining the health of a person.